Every Romanian is probably able to remember the first Holywood movies they saw in the 90's, just after the fall of communism. The lifestyle, the society, and in the end the freedom depicted from those films have had a strong impact on the general public in Romania. There were discussions in each neighborhood about how people on a certain show shopped, about what cars these people were driving, about how they dressed and obviously about certain peculiarities related to the western way of life. One of the great anomalies depicted was the way Americans were washing their clothes in public with the help of coin-operated washing machines. At the time, in the 1990s, such a habit was almost inconceivable in Romania, especially since washing machines were not an omnipresent element in Romanian homes. However, as capitalism began to flourish in the country, the alert rhythm of business, of modern day life in general, engulfed Romanians from the big cities, for which time became extremely expensive and precious. Thus, automatic things, things that happen fast and that spare Romanians of wasted time and effort, have become increasingly sellable nowadays. Consequently, three inventive young men realized that in such agitated times the anomaly of the American laundromat might actually fit into the context of the Romanian daily life. As such, they put together their savings and bet on this idea. They bought washing machines and driers from the United States, rented a space and launched “Easywash”, a self-service laundromat, open 24/7, where Romanians can come wash and dry their clothes as they please. The success of the business was immediate, perhaps aided by the American films which inspired the entrepreneurs in the first place. It also probably helped that Easywash was really the first such business in Romania, thus benefiting from an untapped market. Moreover, the concept of public laundry was already present in Romania, but because of a very high demand, the prices were also high and the waiting time took up to a few days. At a self-service laundry, the prices are lower and customers can leave with 10kg of clothes washed and dried in less than an hour. Thus, after the success in Bucharest, where the company already has 8 laundromats, the concept has expanded to Timisoara as a franchise, and several other big cities in Romania are on the waiting list. 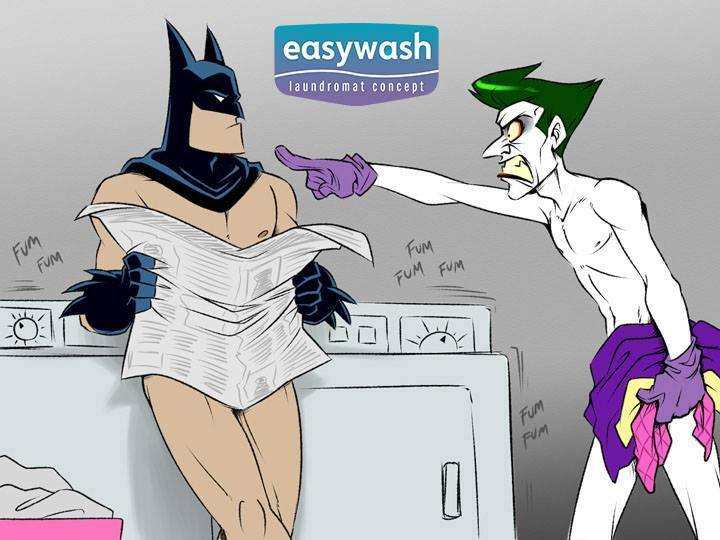 Moreover, the founders of Easywash do not want to stop here and intend to launch a laundromat Cafe in the future, where customers can combine laundry with a cup of coffee or a talk with friends, thus turning clothes washing into a social event.